The free mobile app is like other non-tracking browser such as DuckDuckGo and Ixquick. It includes Qwant Search, which lets you find content from websites and social networks as well as images, music and videos. You are also able to get results from e-commerce sites. 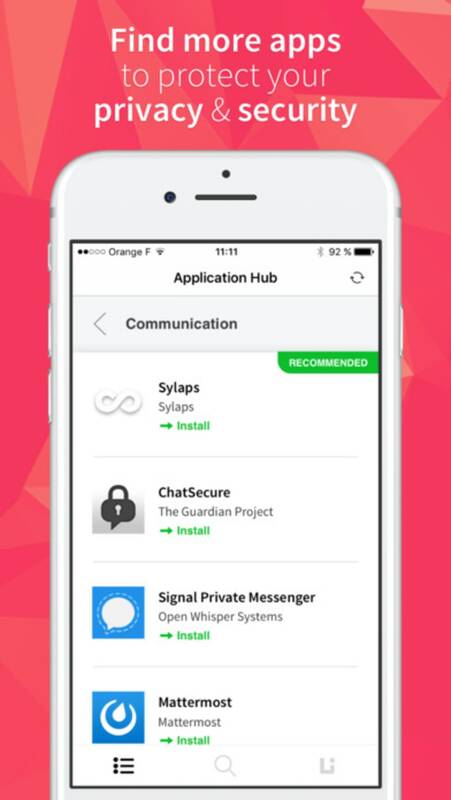 The app also features third party apps that promote privacy and security through the Application Hub. There is also Liberty, a secure mobile browser that encrypts your credentials and does not track any activity. The Liberty browser also lets you automate common online tasks, including your favourite sites and passwords. Qwant was first released as a web search engine in 2013. Unlike Google, you get different types of results on a single page including images, videos, information from social networks, shopping results and web pages. The browser boasts a responsive and user-focused design with a clutter-free layout. There is also infinite scrolling, allowing you to see all results without clicking through numerous pages. Content is not filtered or tracked, and the browser is ad-free. This means there is no history of your searches and you can browse without targeted ads. What do you think about Qwant? Do you recommend it? Why?